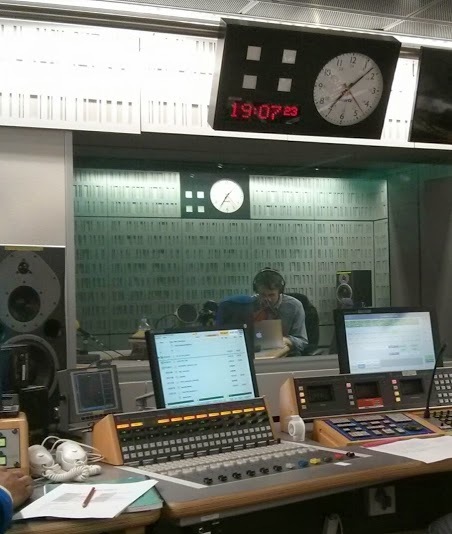 The Citizen Cyberscience Summit that will be running in London this week sparked the interest of the producers of BBC World Service ‘Click’ programme, and it was my first experience of visiting BBC Broadcasting House – about 15 minutes walk from UCL. More information is provided in the Citizens of Science podcast – where myself and the other organisers discuss and preview the summit. That is an opportunity to recommend the other podcasts that can be found in the series.